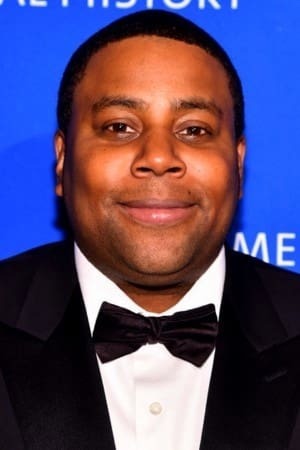 Kenan Thompson was born on May 10, 1978 in Atlanta, Georgia, USA as Kenan Stacy Thompson. He is an actor, known for Saturday Night Live (1975), Snakes on a Plane (2006) and Kenan & Kel (1996). He has been married to Christina Evangeline since November 11, 2011. They have two children.